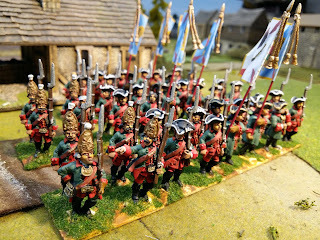 Number 17 finished, the penultimate Line regiment. 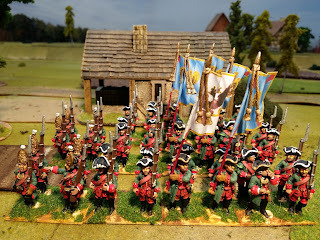 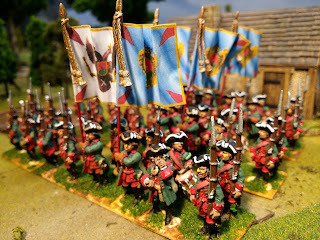 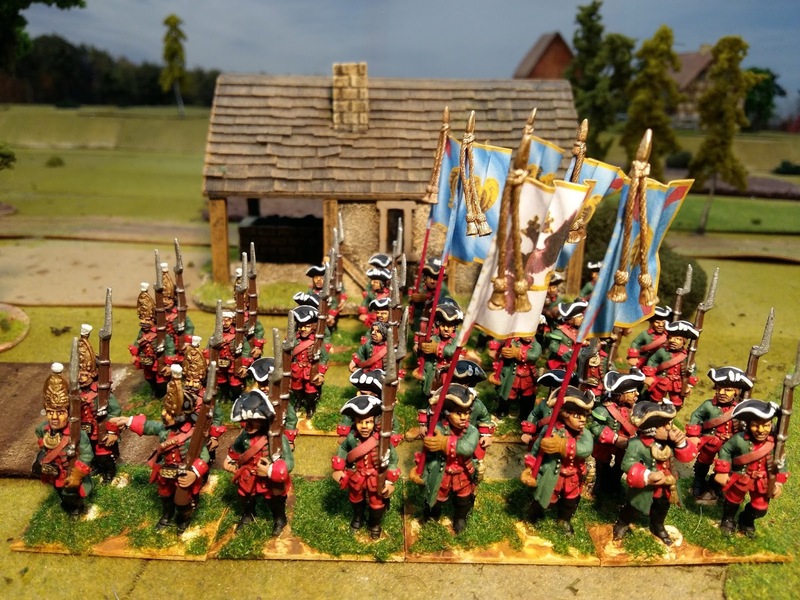 It is worth saying that when the next regiment is finished this week that will complete the Russian Line Regiments (to a total of 54 battalions) but that will not finish the Russian infantry in toto. There will then follow Grenadier Regiments and the large Observation Corps as well as Pandours.